As of 11 May 2018, R&D Solutions boasts an AWS-certified developer team that is set to further expand within the coming months. The rapidly growing cloud software company just joined the innovative AWS Solution Provider Programme recently launched by Amazon’s cloud computing arm, Amazon Web Services (AWS), in replacement of the AWS Channel Reseller Program. The Programme is open to existing AWS Consulting Partners, such as R&D Solutions, and is meant as an incentive to improve both AWS Consulting Partners’ and end customers’ experience of the AWS cloud market. 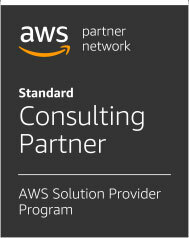 Presenting an unequivocal acknowledgment of the competence and technical capabilities of AWS Consulting Partners, the programme certification currently extends to two architects and three developers at R&D Solutions, with four more developers awaiting certification in June. Thus, the total developer power of the R&D Solutions team amounts to 26 team members, with one Project Manager and three Business Developers at hand. The brand new Authorised Solution Providers programme of AWS will provide R&D Solutions with additional incentives and opportunities to better cater to new and existing AWS accounts. The unique features of the programme include AWS launching more diverse support plans for both Partners and end customers, and rewarding its Partners’ technical performance over time. The programme aims to attract and retain customers by holding Partners up to higher performance standards, introducing greater flexibility to customer subscription plans, and rewarding Partners for new business generation and increased technical investments in the AWS platform. 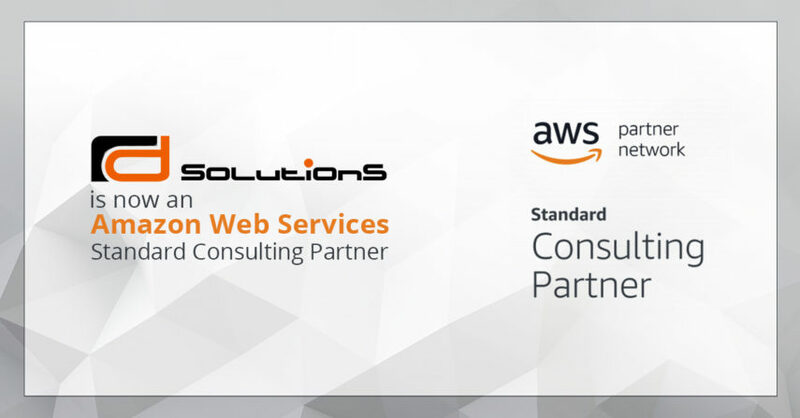 As an AWS Consulting Partner, R&D Solutions provides high-quality software and cloud engineering services, such as cloud migration, AWS consulting, custom application development, cloud strategy formulation and deployment, and managed services. Whether it is building an entirely new application on AWS or integrating an existing platform into an AWS platform, R&D Solutions is a trusted partner with a proven track record in AWS digital cloud transformation. Technology analysis firm Gartner’s 2017 statistics show that AWS continues to be a dominant cloud market leader in Iaas and PaaS, holding 34% of the global market share. With R&D Solution catering to medium-sized enterprises, educational bodies, and startups, certification in the AWS Solution Provider Programme means dedicating efforts to working even more closely with its clients in managing and transforming their unique cloud software and operating platforms to new heights of excellence.